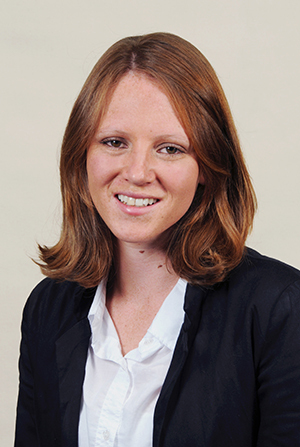 Catherine Day (Cath Day) holds a BSc (Medical) (Honours) degree in both Medical Physiology and Nutrition and Dietetics from the University of Stellenbosch and University of Cape Town respectively. Through correspondence she is currently enrolled for a postgraduate degree in Lactation Consultancy at the University of Witwatersrand. She has worked in the public sector in Johannesburg as a clinical dietitian (neonatal ICU, adult surgical wards, burns unit and diabetes, hypertension and weight management clinics). In 2012 she moved back to Cape Town to lecture post-graduate students in Nutrition and Dietetics and currently still does so, 3 days of the week. She is also involved in various research projects (child development and weight management, adults and adolescents) at the Division of Human Nutrition, University of Cape Town. Cath is also the sole owner of her part time private practice – Catherine Day Dietetics (2.5 days of the week, alternate Saturdays) based at Alphen House, Constantia, Cape Town. Her passion is to help others lead a more healthy and balanced lifestyle through nutrition education which is tailor-made to each client’s lifestyle and specific needs. She has a special interest in non-communicable diseases (diabetes mellitus, cardiovascular disease, high cholesterol, high blood pressure and gout), weight management, pregnancy and breastfeeding management. Cath also gives back to her profession as she is a Western Cape Branch Committee Member of the Association of Dietetics South Africa (ADSA).